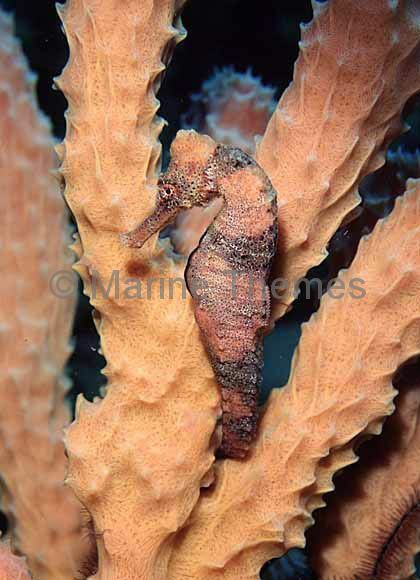 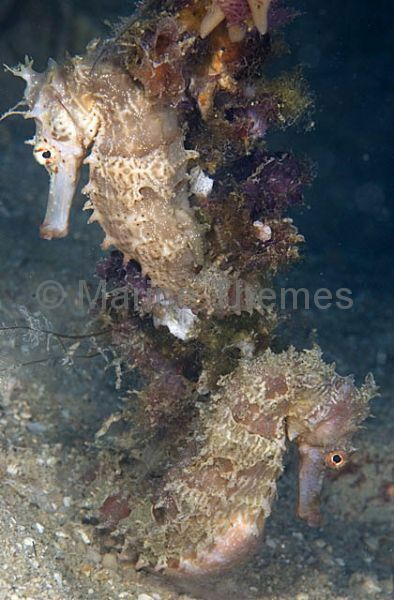 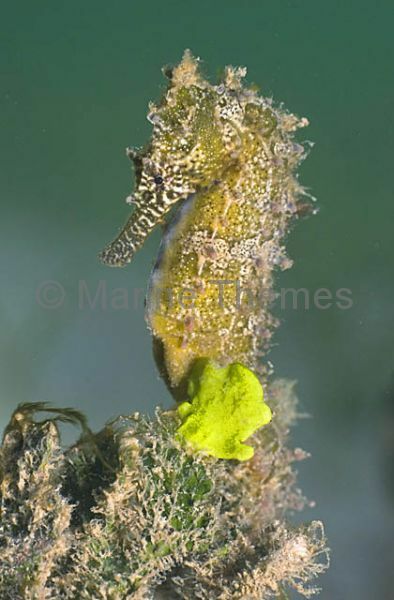 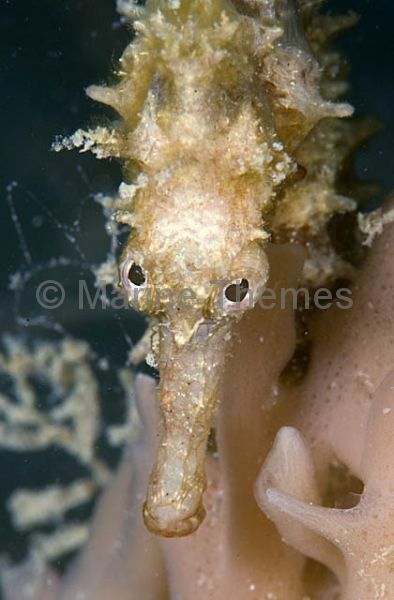 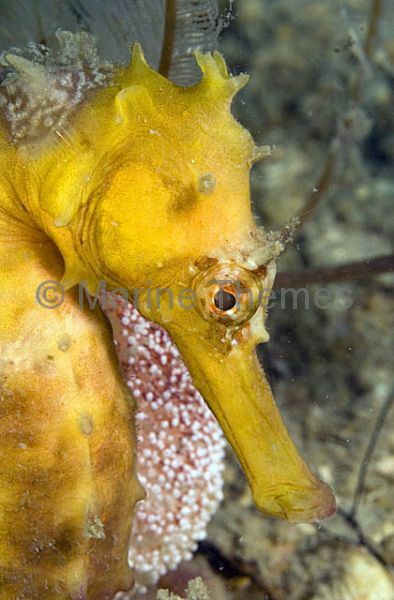 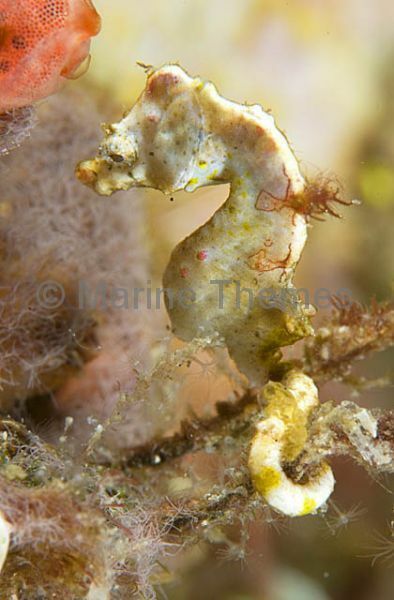 Pacific Seahorse (Hippocampus ingens) with newborn over head. 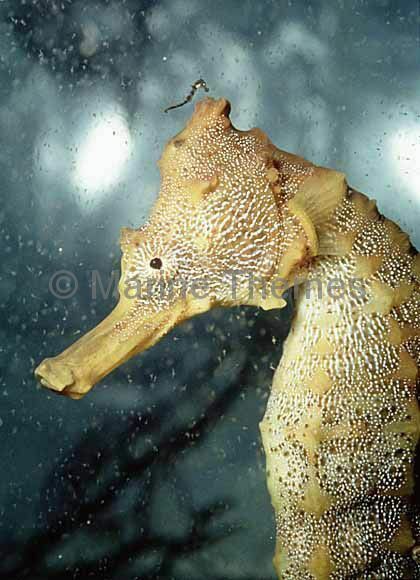 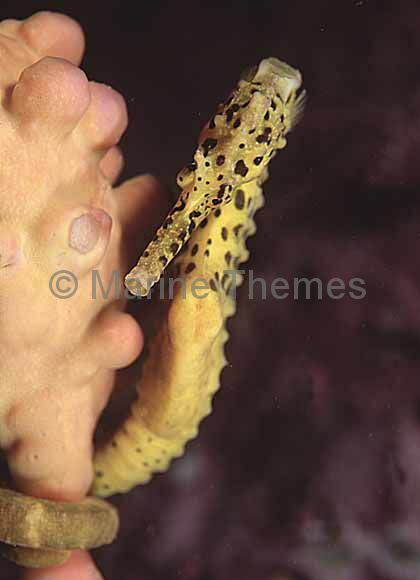 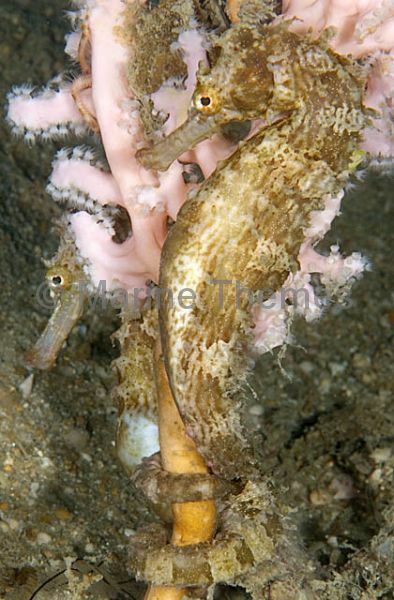 White's Seahorse (Hippocampus whitei) feeding. 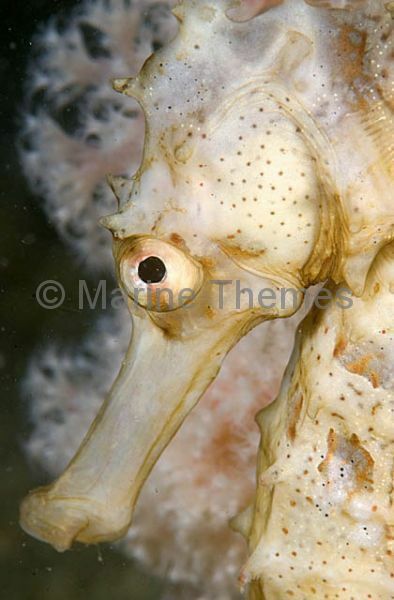 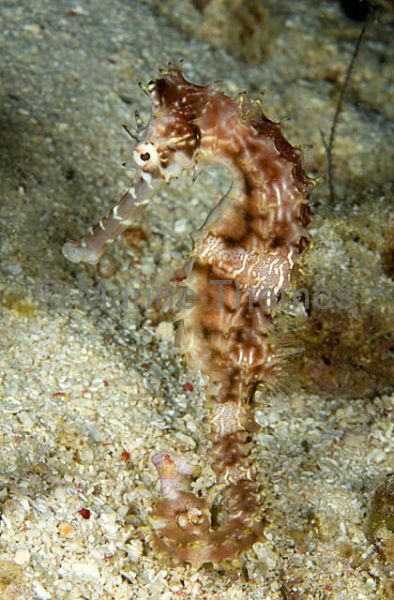 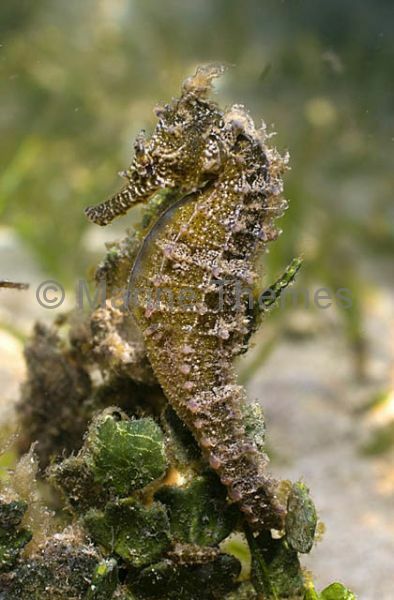 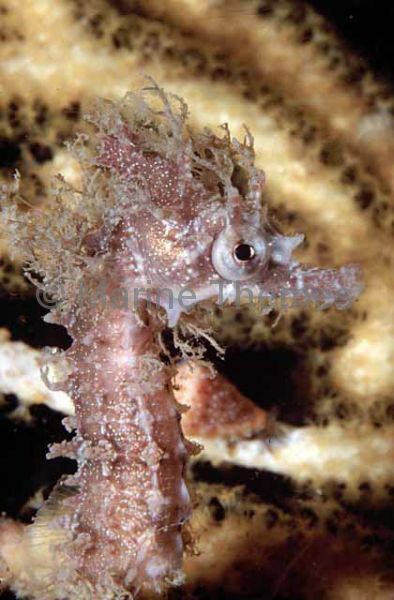 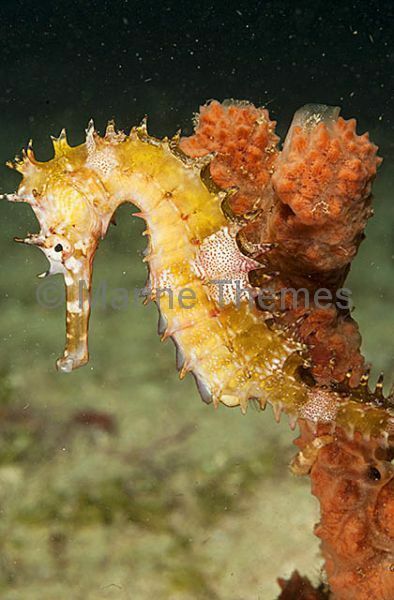 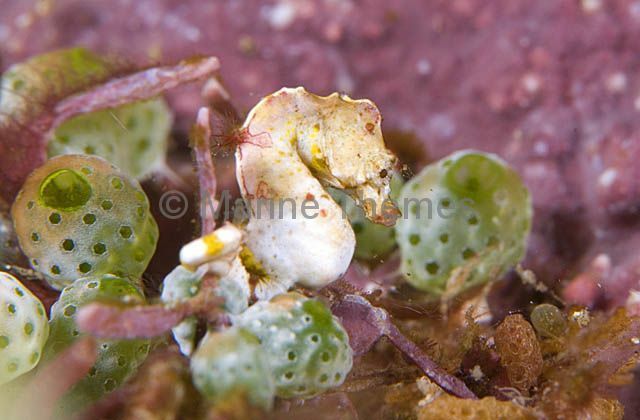 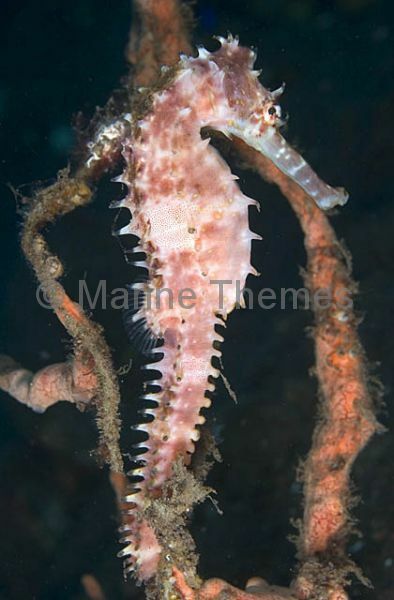 White's Seahorse (Hippocampus whitei) Juvenile. 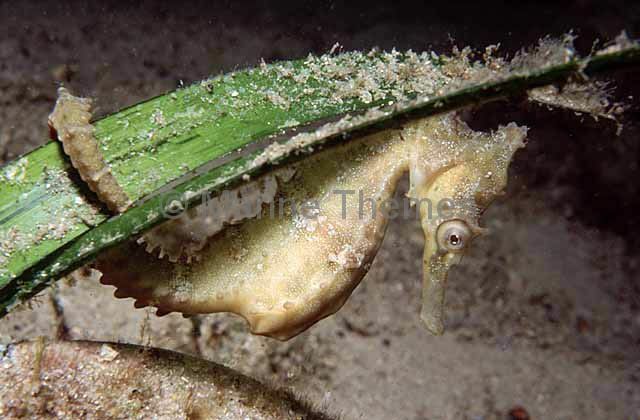 White's Seahorse (Hippocampus whitei) under seagrass blade. 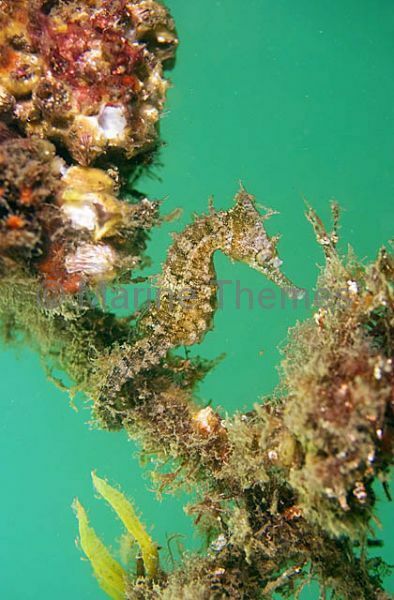 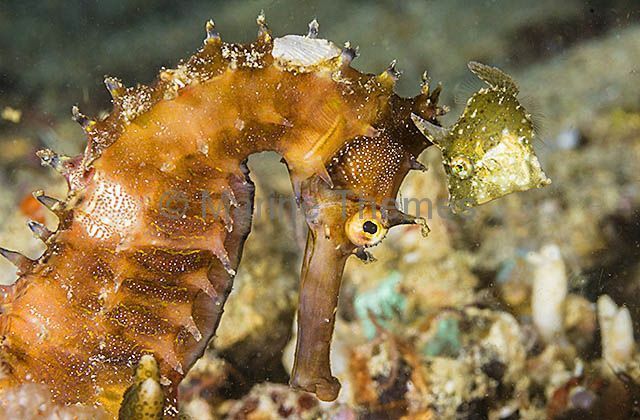 Seahorse (Hippocampus sp.) 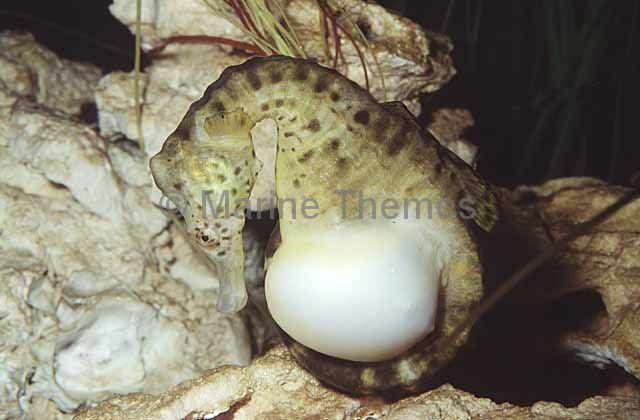 Pregnant male.